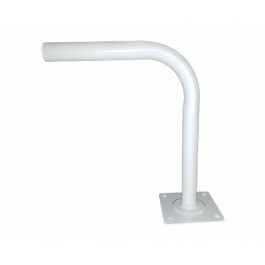 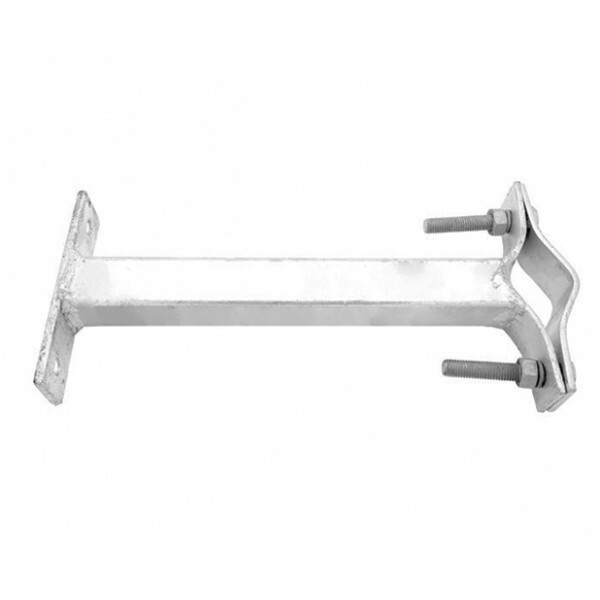 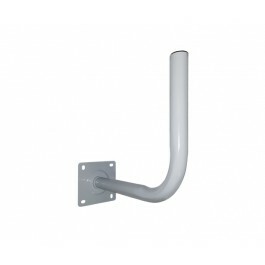 We recommend using two brackets per installation for better stability. 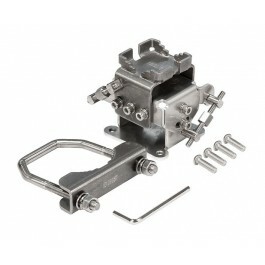 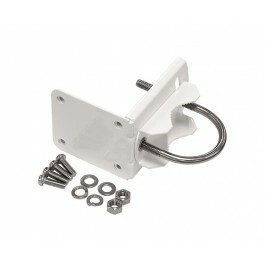 Clamps are included to fasten a pole to the bracket. 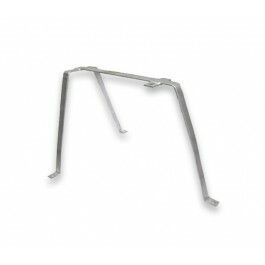 Please note: Due to the weight and dimensions of these brackets, courier options are regrettably not available (collection only).